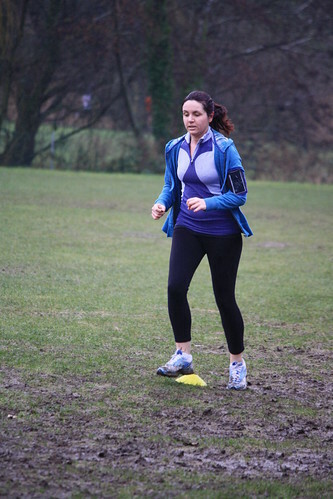 Awesome post – great to hear why and how Parkrun has inspired you! Outstanding write-up Laura, I’m going to have a go at starting a parkrun in Louisville CO when I move there. For your injury and general fitness, as well as keeping a better muscle balance, I’d whole heartedly endorse following James who is Kinetic Revolution… he has just posted 31-days of videos on instagram… I’m going to turn them into a 1-day per week work out. Just watched a couple of his videos – they seem really good. Thanks!